Content writing gives your brand a voice. Expert SEO will drive more traffic to your site and consistent blogs can let potential customers know more about you and your company. 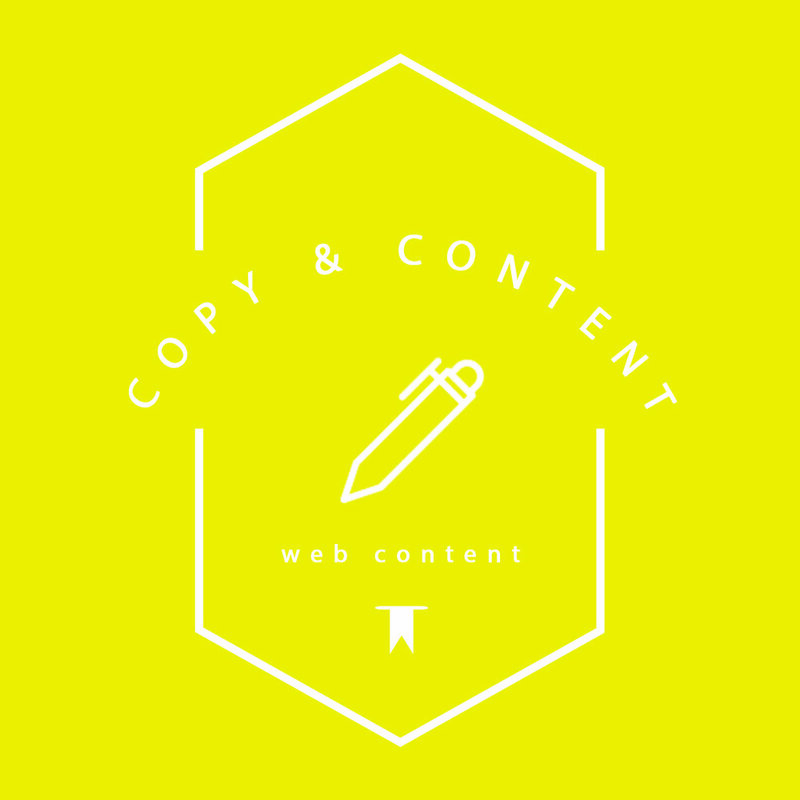 FROM PRODUCT COPY TO BLOG POSTS, YOUR TEXT TELLS THE STORY OF YOUR BUSINESS. GOOD COPY PULLS USERS IN, CREATES A VOICE FOR YOUR BRAND AND GIVES YOUR CUSTOMERS A BETTER IDEA OF WHAT YOU AND YOUR PRODUCT ARE ALL ABOUT. Did you know that updating your website more often helps your sites SEO? And that there is more to SEO than cramming your site full of keywords? Having consistent, high quality content added to your website is the perfect way to keep the Google Gods happy. Short, concise copy tells your story and creates a voice for your brand. Unique copy for your products informs your customers why they need your services more than anyone else's. 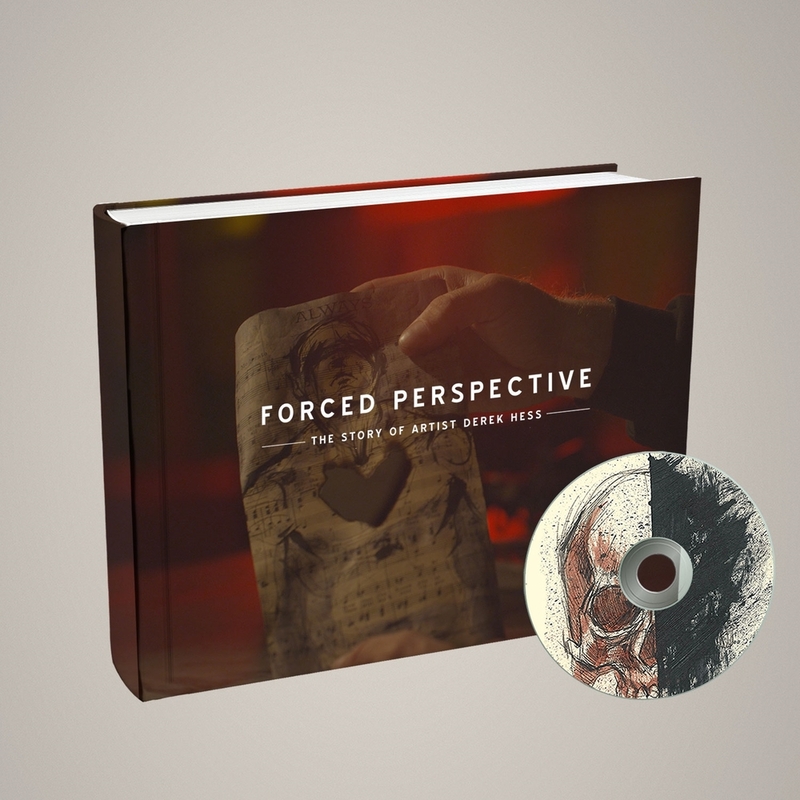 I was in charge of copyediting and outreach to fans about submissions for Forced Perspective: The Story of Artist, Derek Hess. The project was on a tight deadline, but working with a small team we were able to quickly turn this project around. "At Jakprints, we love the oppertunity to work with other artists. For over 10 years, Cleveland Public Theater has trusted us to print their dramatic, vibrant posters and flyers. From our own local theater to yours, thank you for making a place for us in the theater community." "It's one of the most beloved jacket of all time. Create standout custom Zip Hoodies in tons of styles. We've got a huge collection of quality hoodies so, whether your priority is comfort, price, style -- or all three -- we've got you covered"
"Ringer T-Shirts offer you a unique way to add a pop of color to simple t-shirts. Add your own custom printed designs and make your ringer a winner."